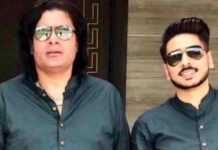 Following the footsteps of his big brother Ali Zafar, the heartthrob Danyal Zafar is set to make his music debut next month with the tenth edition of classic Coke Studio. 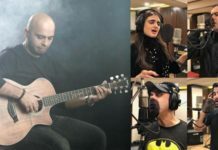 Like his elder brother, Danyal is a singer, songwriter and guitarist and will be performing two songs in the upcoming season of Pakistan’s leading musical series. 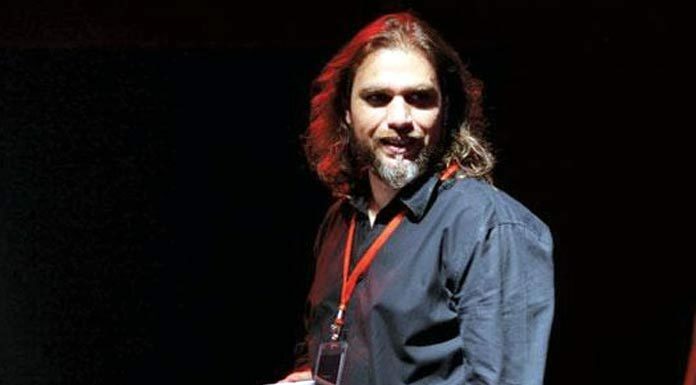 Read: Coke Studio Season 10 lineup revealed! 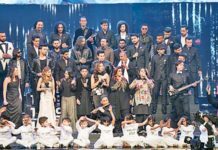 Last season, Momina Mustehsan made her Coke Studio debut alongside Rahat Fateh Ali Khan and became an internet sensation overnight. 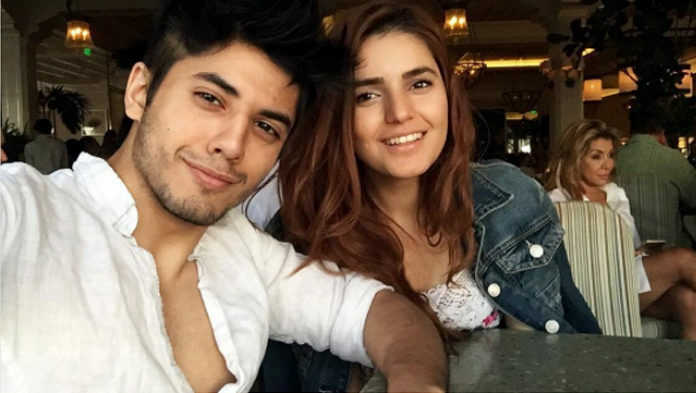 This year, with the debut of Danyal Zafar, it is very much expected that girls will also find a new eye candy. Join me in celebrating my debut in #CokeStudio10. Super excited! Are you? “I always dreamt of a debut that could best help me express myself as an artist in such a way that my music could also connect with people,” shares the debutant. 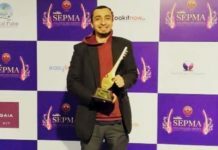 “There are two aspects to this, one: the platform where you launch your music, this is where I was lucky enough to be considered worthy of appearing on Coke Studio, a dream come true. Two: the music itself,” he added. Let's talk about how beautiful it is to feel blue, shall we? 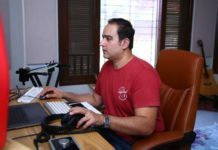 Having found passion for music at a very early age, Danyal first pursued music professionally when he recorded guitar tracks for his brother Ali Zafar’s songs at the age of 14. As a solo music artist, he loves blues and is currently working on his debut album. 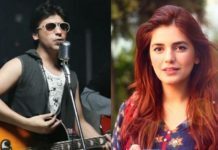 He is also serving as a music director alongside Ali Zafar in the latter’s debut Pakistani film Teefa in Trouble.